The experimental house designs save money and the environment, offering inspiring ideas of Green building. 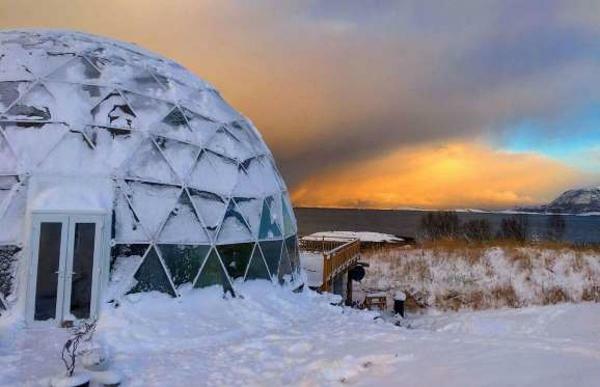 Placed inside a greenhouse the dome is a home for the Hjertefolger family in Sandhornoya, Norway, one of the coldest places on the planet. 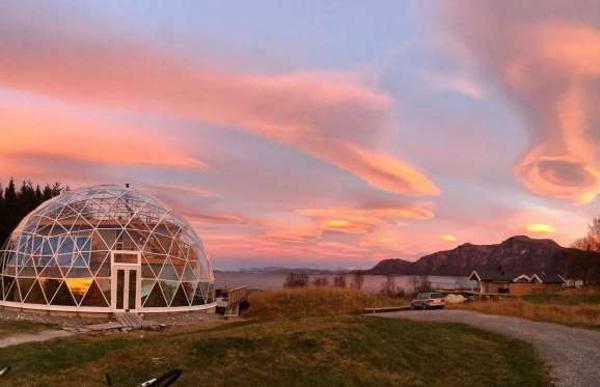 Self-sufficient eco home is incredibly functional, comfortable, warm, and cozy place to enjoy the northern scenery for no cost. Lushome presents the fantastic house design built with a passion for sustainable architecture and Green living style. 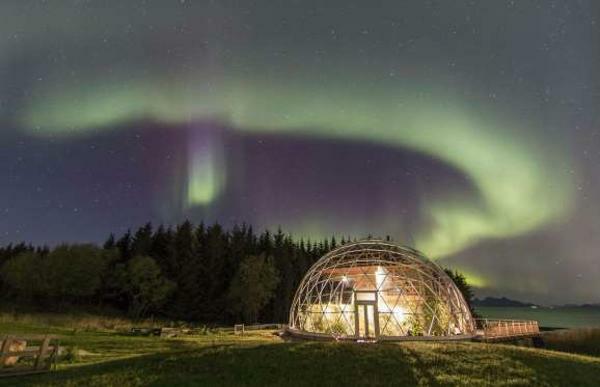 Located in the middle of the Arctic Circle the modern home provides the welcoming and comfortable dwellings to hide from the most extreme weather conditions in the world. 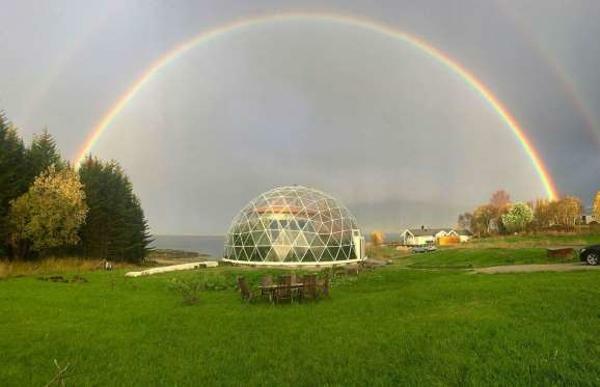 Inspired by Naturhus in Sweden the dome house is wrapped by a green house to keep homeowners warm and allow them to grow their fruits and vegetables under the glass. 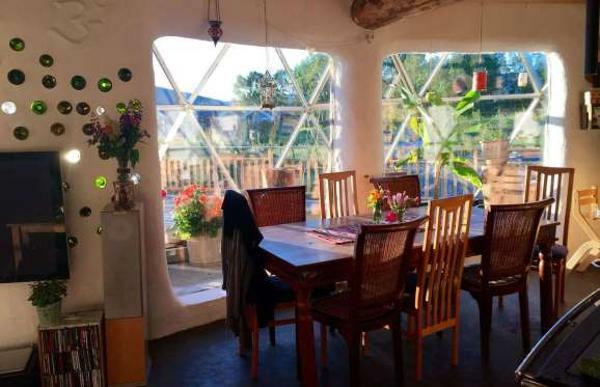 The cob houses made with natural materials are a growing trend in sustainable architecture, which develops fantastic solutions for cold climates. Natural and recycling materials are a big part of designing cob homes today. 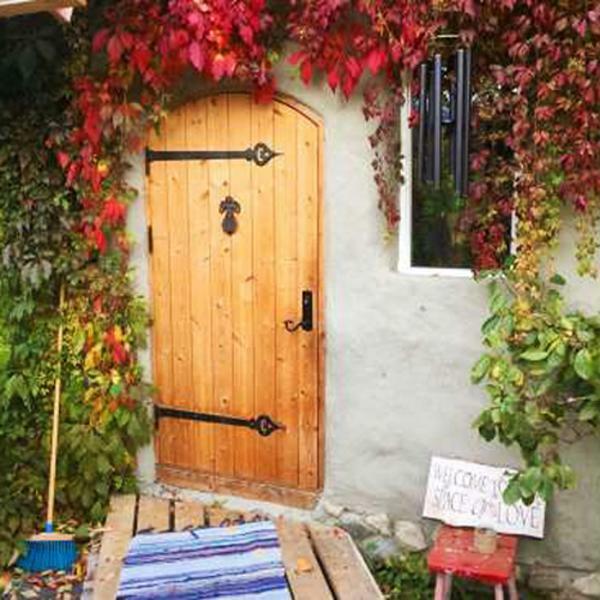 Sand, mud, rocks, reclaimed wood, metal, and glass get a new life and save money on building eco homes. This house is constructed with a cob, a mixture of sand, clay, and straws, perfect for making bricks. It took one year for the initial build and five years to finish the home. The house measures 240 square meters and has five bedrooms, two bathrooms, a lounge, a kitchen, dining room and a garage offering plenty of space for a growing family with kids. The glass dome looks fantastic. 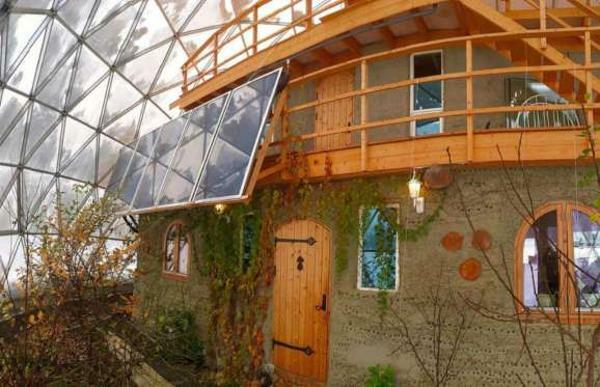 The geodesic dome contains 360 glass panels with double doors, 11 windows, and a large door to an outdoor deck. 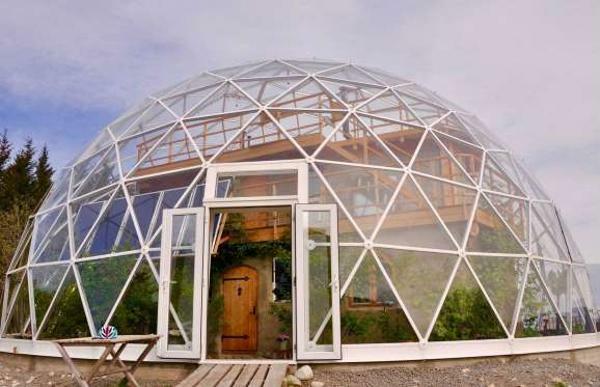 The glass dome structure acts like a greenhouse and retains plenty of heat on the inside. There is a beautiful spot at the top of the dome to do a little yoga and enjoy the panoramic views of the picturesque surroundings. The transparency of the glass dome feels luxurious providing excellent views of the ocean and skies. 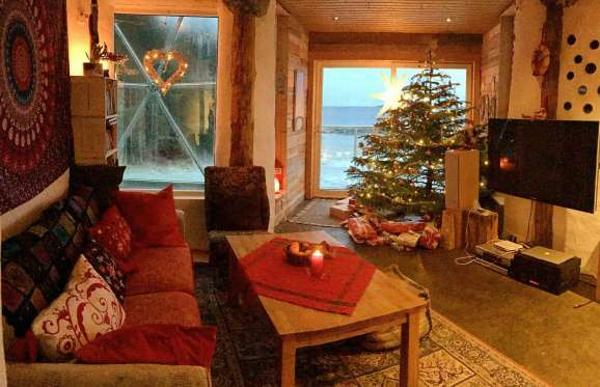 The house with the breathtaking panoramic views gives a unique opportunity to see the Northern Lights. The couple spent $402,677 to build the property, but their lifestyle is now cheaper than ever. Their solar collectors and a fireplace for the heating of the house and the warming of the tap water keep their bills small. 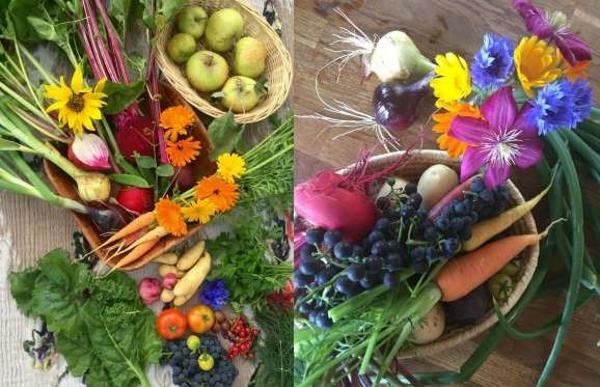 The family has a vegetable garden to grow organic food and enjoy the stress-free, Green living style.